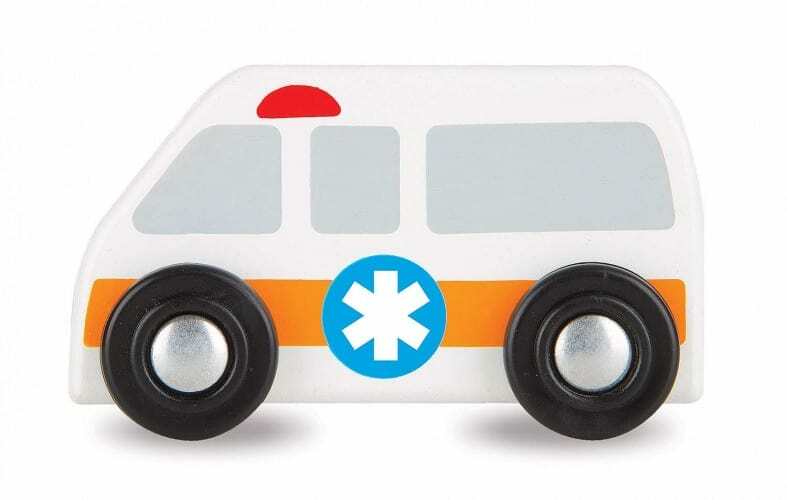 SKU: 281. 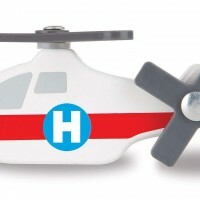 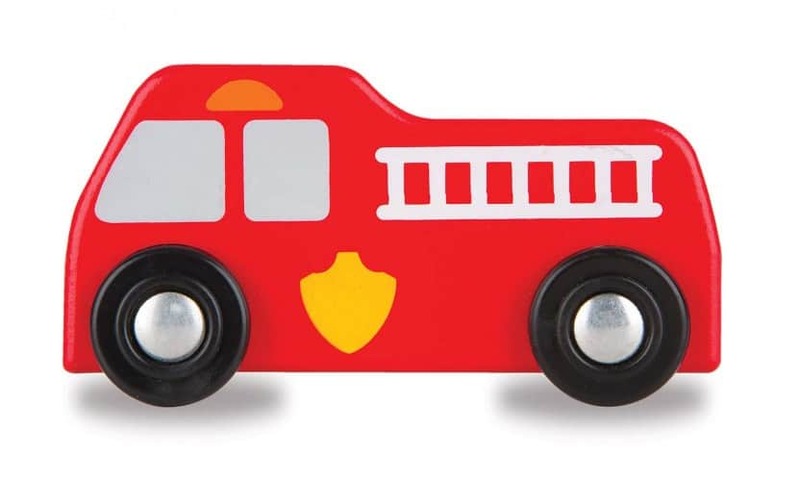 Categories: Toys, Playsets & Puzzles, Other Toys. 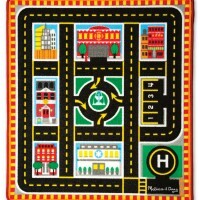 Tag: melissaanddoug. 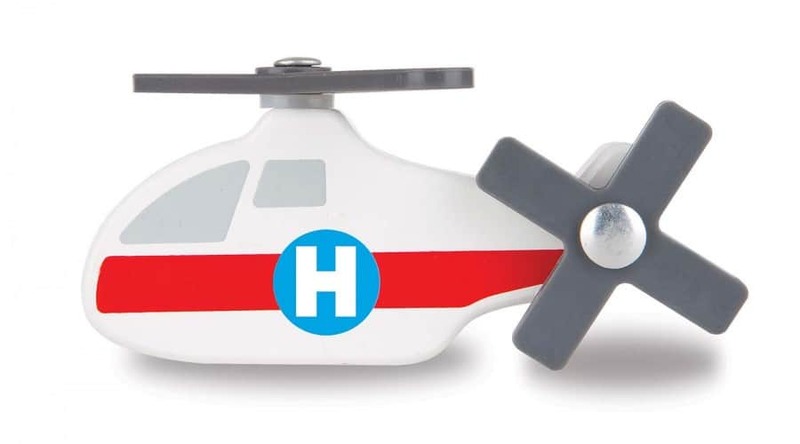 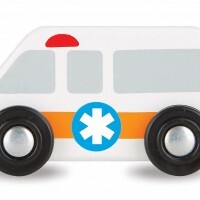 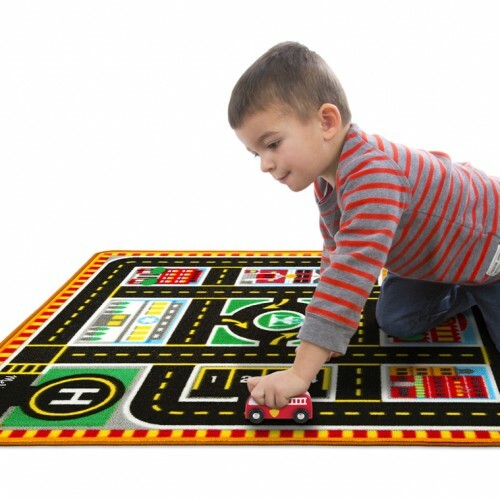 This colorful play rug comes with four rescue vehicles ready to swoop in whenever there’s an emergency! 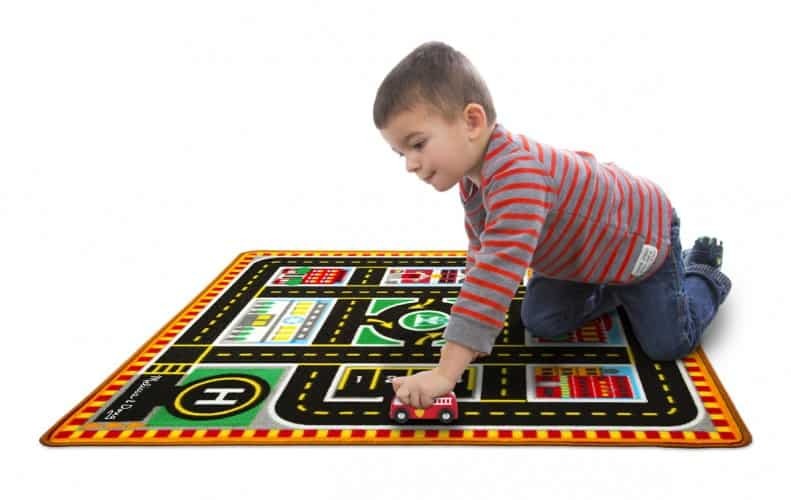 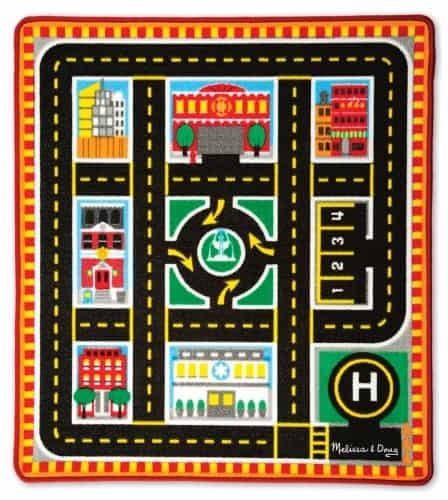 Big enough for trains, chunky play figures, and vehicles of all kinds, the woven rug features a cityscape complete with hospital, fire station, helipad, police station, apartment buildings, and more, all conveniently connected by a two-lane road. 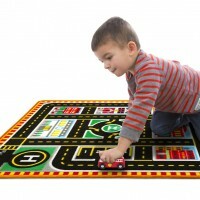 Durably made to look great for countless playtimes to come, this rug lays a clear path to imagination! 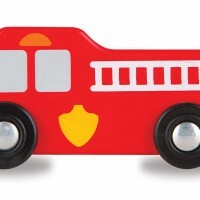 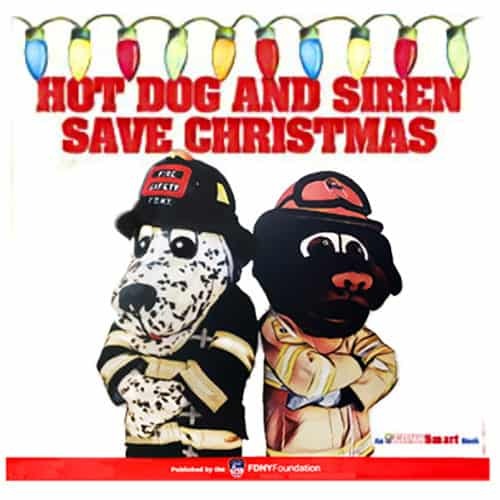 Manufactured by Melissa and Doug.